Expectations can make you ill. Fear can make you fragile. 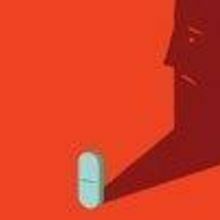 Understanding the nocebo effect may help prevent this painful phenomenon.